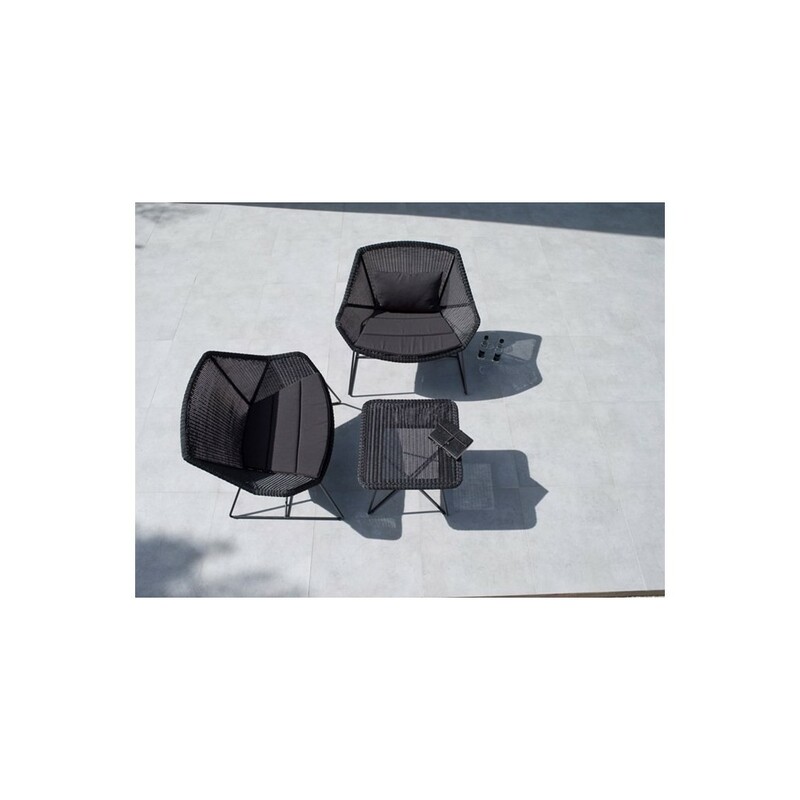 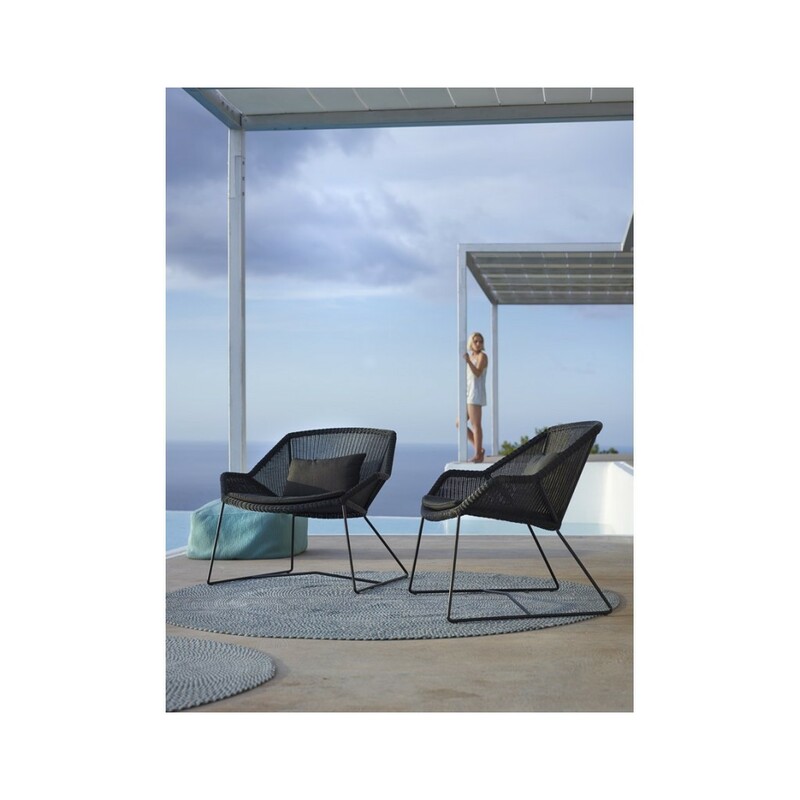 Fotel z technorattanu z poduszkami BREEZE Lounge Chair Set Jasny Szary. 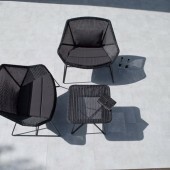 W cenie szary niski fotel typu Lounge oraz zestaw 2 poduszek szarych jak na załączonym zdjęciu. 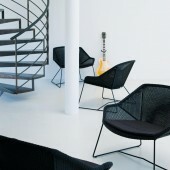 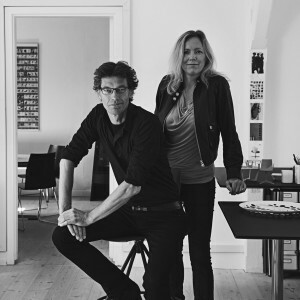 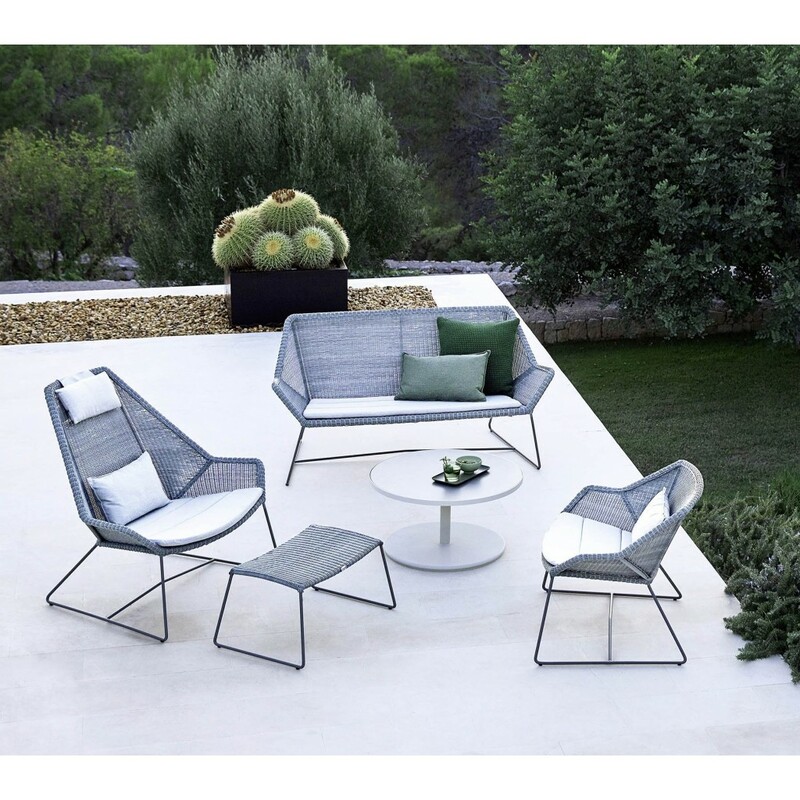 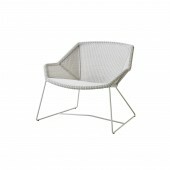 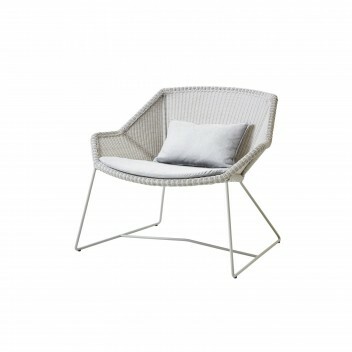 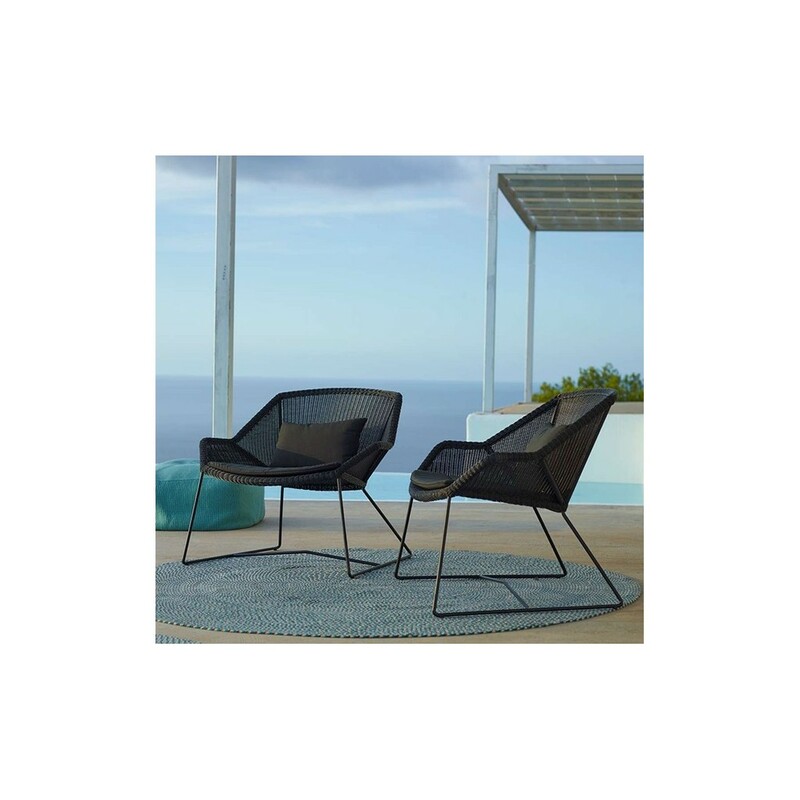 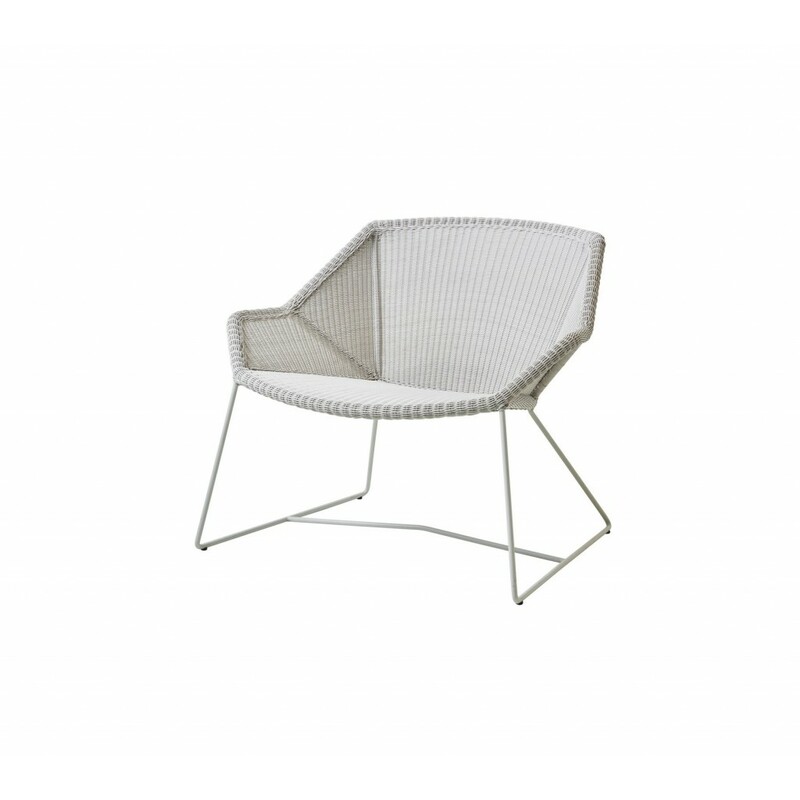 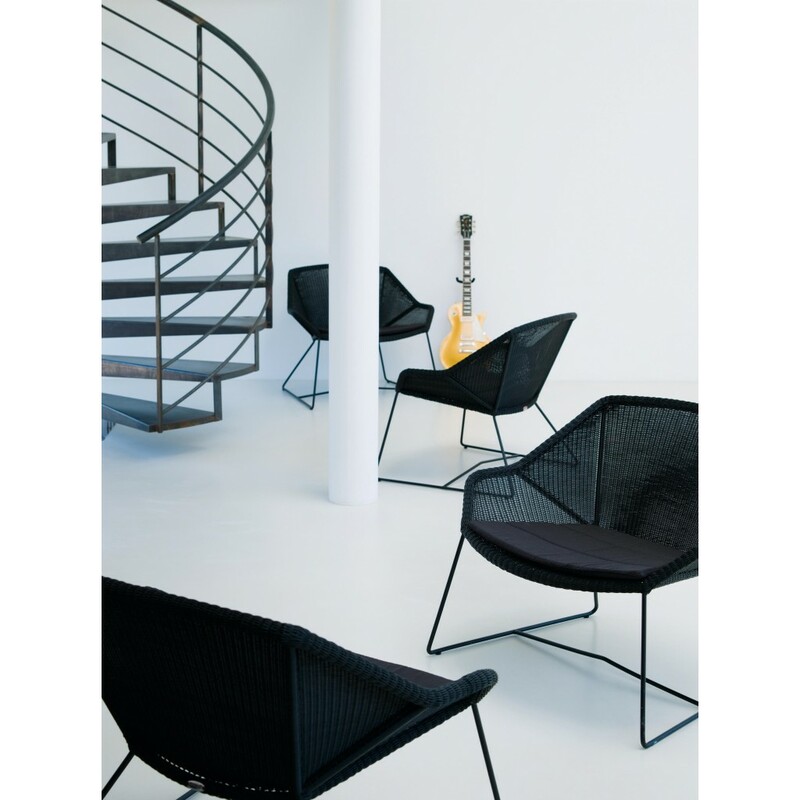 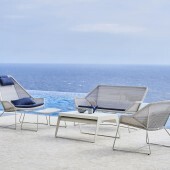 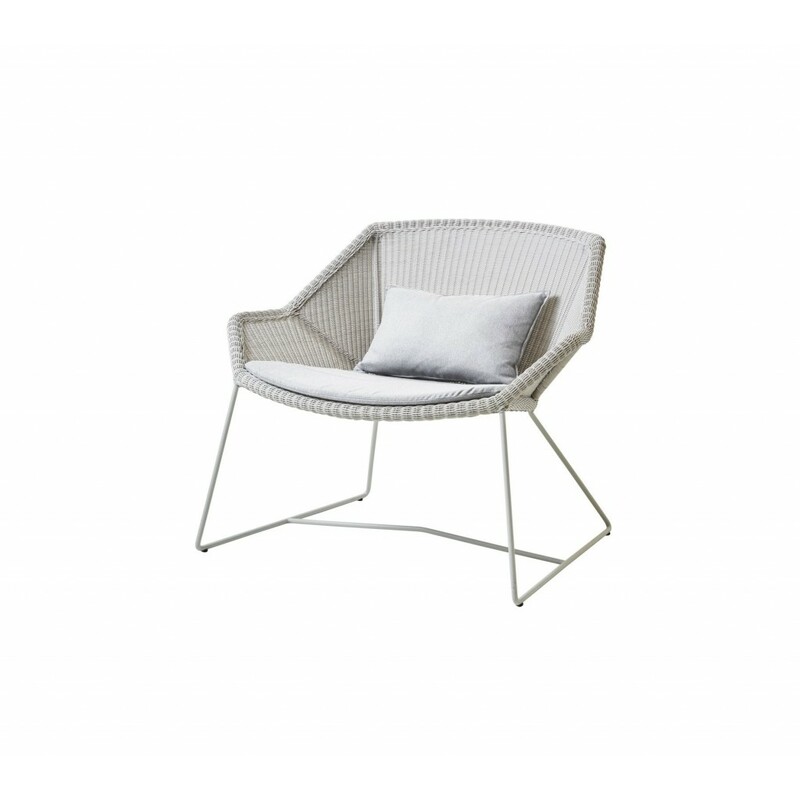 The elegant low inviting lounge chair is built up over a classic wire frame, and it is precisely the bent legs of the chair that provide the design with the unique lightness and elegance. 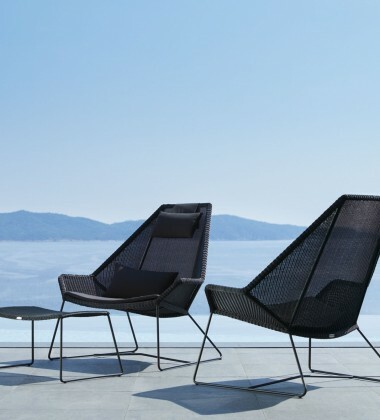 The elegant low inviting lounge chair is built up over a classic wire frame, and it is precisely the bent legs of the chair that provide the design with the unique lightness and elegance. 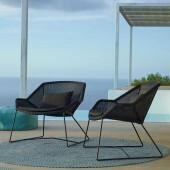 The lounge chair is extremely comfortable. 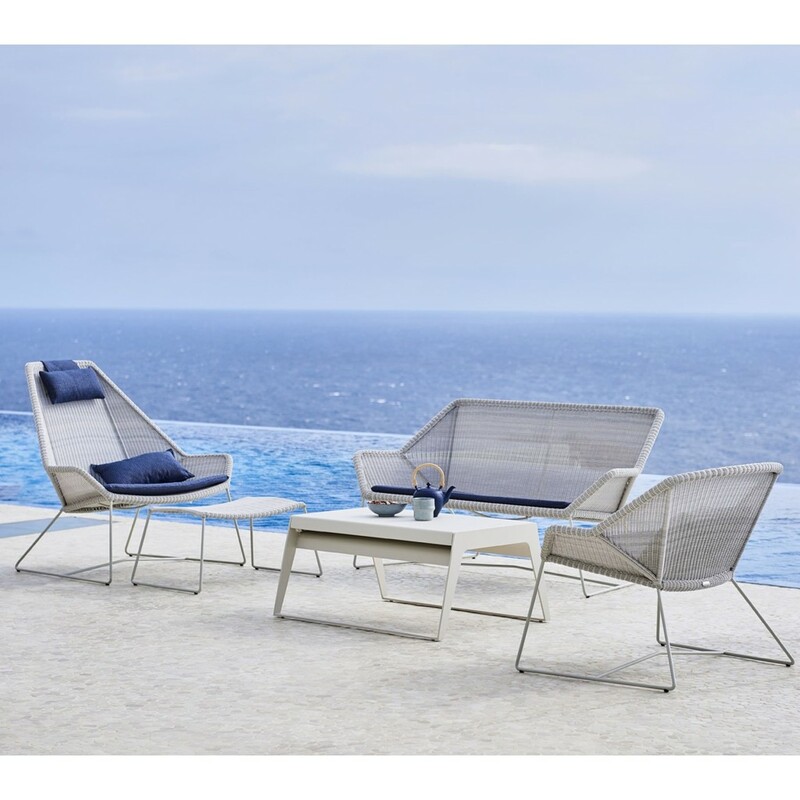 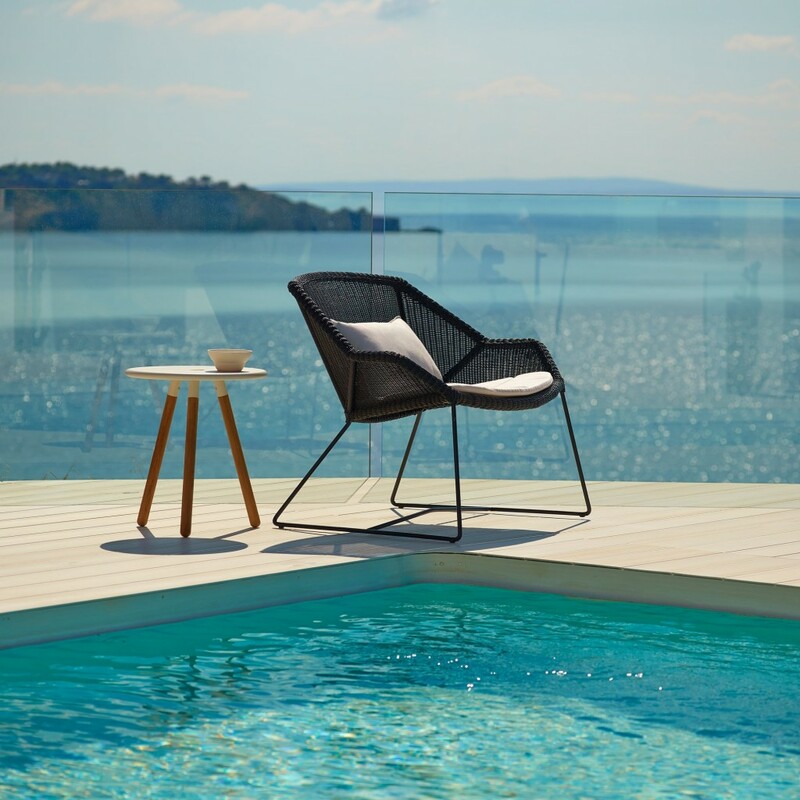 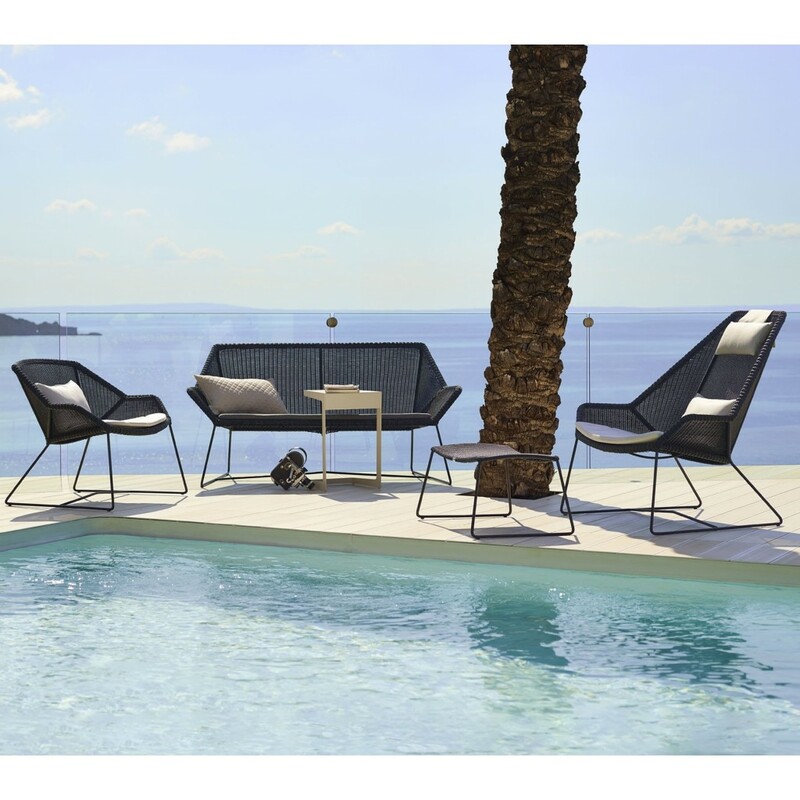 The high quality of the materials used means that the Breeze lounge chair can be left outside in all types of weather and environments, and still remain with low maintenance.